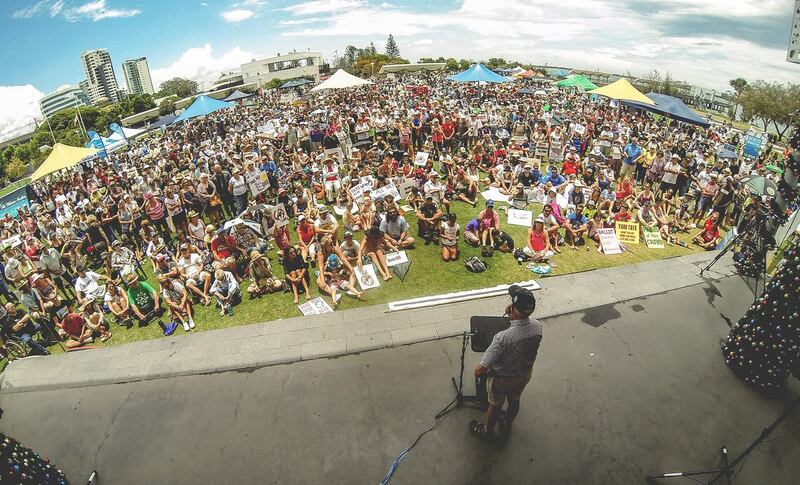 The SOSA Team wishes to thank our members and supporters for their recent donations to the Save Our Spit campaign. Your generosity will enable us to continue our campaign to preserve, maintain and improve The Spit and Broadwater and their parks, beaches, foreshores, islands and waterways as public open space for current and future generations to enjoy. Our campaign also encourages and supports economically and environmentally sustainable recreational activities and passive tourism operations that are socially responsible on The Spit and Broadwater. Furthermore, your donations will assist SOSA representatives to participate fully in the Queensland Government's 'Spit Master Plan' process over the next 12 months. If you are in a position to donate, no matter how small the amount, please click on the donate button. In other news, SOSA was nominated for a 'Regional Excellence Award' by the business community, Connecting Northern Gold Coast, in the category - "Sustainable Living". Other award categories include - Tourism, Hospitality and Events; Elegance in Motion Event; Boutique Events; Emerging Festival/Event; Fine Arts and Elegance; and Community Lifetime Award. Nominees should provide examples of their environmental best practice background, as to why they were nominated or selected, both for new and recycled best practice. Include their motivation to not only work towards sustainable and enhanced practices but how they work towards continuing to work with the community to sustain both the natural, built and social environments in which our world is living. The aim: to improve and reduce our collective impact on the environment, for our children and their children's sake. SOSA President - Dr Steve Gration, wrote the following response to the request for nominees to provide examples of 'environmental best practice' and the aim 'to improve and reduce our collective impact on the environment, for our children and their children's sake." The National Party MP for Southport, Doug Jennings, died in 1987 of a suspected heart attack at age 57. While in Government, Doug had expressed his love of nature and his vision for the need to preserve public open space, particularly the Southport Spit which was at the time (and remains) State Crown-land. While conducting Jennings' funeral in Southport, Father Ray Smith proclaimed, "The Southport Spit will probably become a monument to the greed, arrogance, negativity and lack of vision of those incapable of rejoicing in God's gift." In memory of Jennings, a 30 hectare area at the northern end of the western Spit was dedicated to the community in perpetuity by the State Government as "Doug Jennings Park". In 2003, the Queensland Government proposed a cruise ship terminal in the Seaway on the northern end of The Spit. In 2004, following community meetings held during 2003-2004, the Save Our Spit Alliance Inc. (SOSA) was formed. The infrastructure required for the ship terminal and the suggested gift of public land to a private consortium to offset the costs of construction would necessitate the loss of 3-5 hectares of Doug Jennings Park. The government proposal also planned for public land and waterways at the Marine Stadium (Bum's Bay) to be offered as a hard-edged private residential-marina development. SOSA established itself as a volunteer community group comprised of Gold Coast residents, small-business and tourism operators; local community and environmental groups; families, individuals, divers, fishers, surfers, boaties, cyclists, sea-kayakers, dog-walkers, bird-watchers, athletes and kite surfers; environmentalists, marine biologists, harbour masters, ship masters and coastal engineers; tourism and town-planning academics; and interstate, Brisbane and Queensland regional visitors who use The Spit and Broadwater. 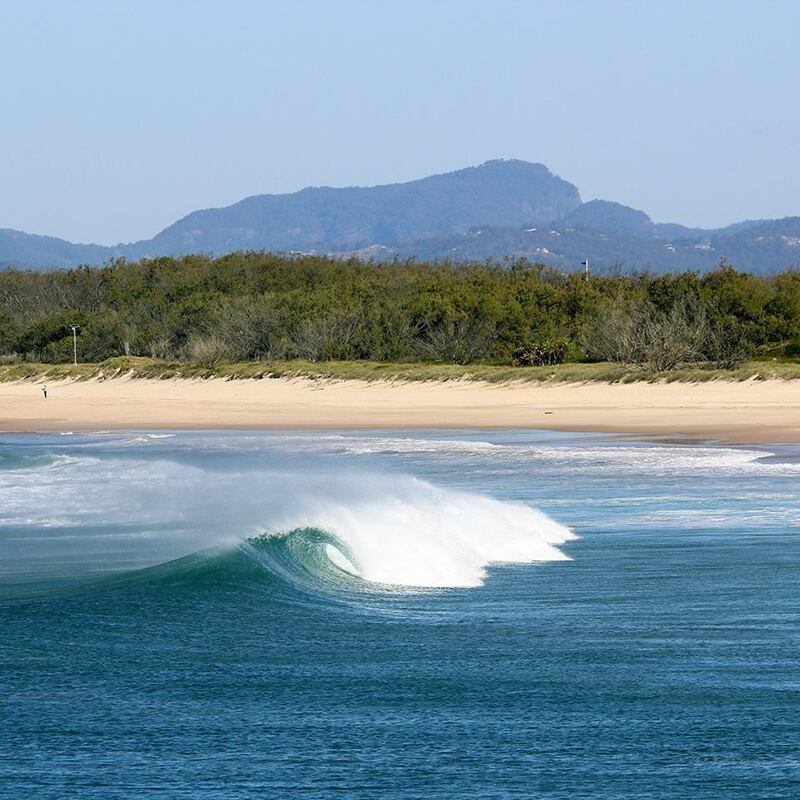 To work for the conservation and rehabilitation of the public reserves and parks of the Gold Coast Spit. To work for the maintenance of an ecologically sustainable marine environment of the Broadwater and Seaway. To protect all native terrestrial, estuarine and marine species on the Spit and Broadwater foreshores and island areas, especially those species of rare, threatened or endangered status or protected by international agreements to which Australia is a signatory. To preserve for current and future generations' access and enjoyment of the public open space areas of the Spit, Broadwater and foreshores and islands as relief from the urban city areas. To encourage the development of ecologically sustainable and socially responsible economic enterprises in the area. To encourage the use of sustainable practices by all economic enterprises using the area. To encourage the phasing out of environmentally damaging practices by all users of the area. We are pleased to announce that Save Our Spit Alliance won the 2018 Connecting Northern Gold Coast 'Sustainable Living Award'. Darren Crawford continues a family tradition by attending tonight's Festival of Excellence Gala Awards night. In 1974, Darren's father, local football legend Col Crawford, sporting a 'super-cool' moustache, accompanied model Annette Allyson to this very event. Luke Sorensen's family has maintained a relationship with the Gold Coast Broadwater for over 100 years. Luke's grandfather "Pop Mitchell" and Pop's brother ran the original Boat Hire and Fishing-Bait shop on the Broadwater from the Mitchell Jetty. Mitchell Park on the western Broadwater is named after them. And Luke's mother learnt to swim in the clear waters of Loders Creek. 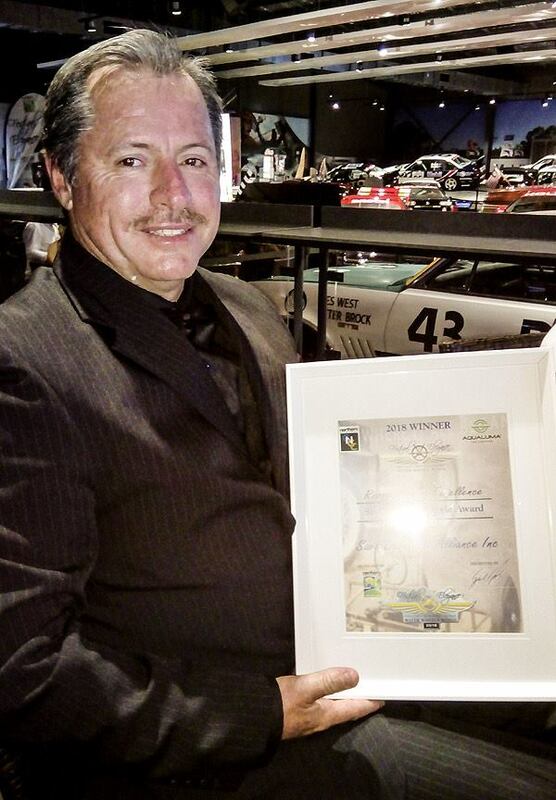 SOSA representatives, Vice President - Darren Crawford (above) and Committee Member - Luke Sorensen, attended the 'Festival of Excellence' Gala Award Night on 18 May 2018 at Dreamworld. 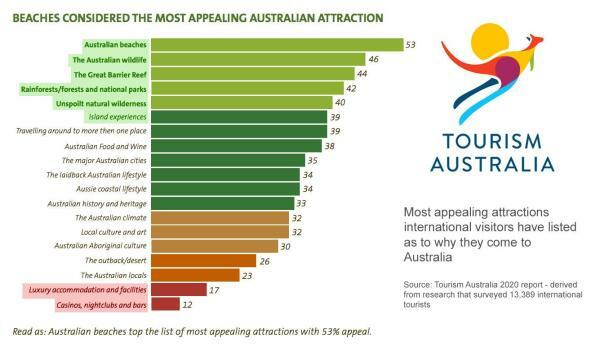 The Tourism Australia 2020 Report based on a 2016 survey of 13,389 international tourists revealed that "Australian beaches are the most appealing attraction" to international visitors at 53% popularity. 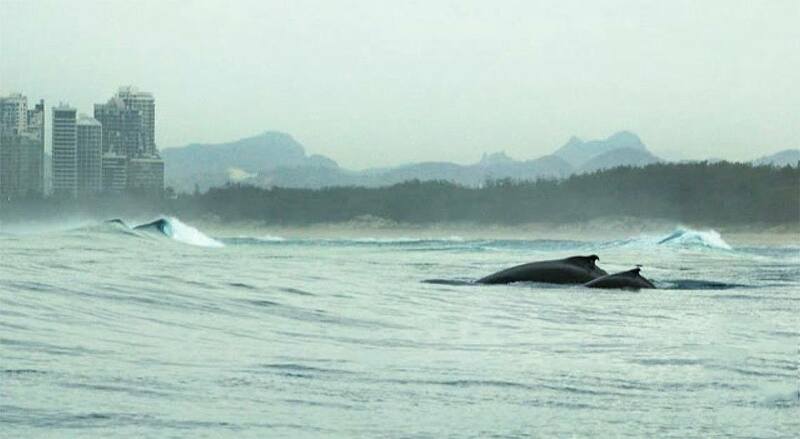 Beaches are closely followed by "Australian Wildlife" at 46% popularity. According to Tourism Australia, "casinos, bars and nightclubs" finish a distant last at 15% popularity in attracting international tourists to Australia. Since 2004, with the support of its alliance members and the Gold Coast community, SOSA has successfully fought and defeated 14 cruise ship terminal proposals and numerous attempts by State officials; development speculators and entrepreneurs; and Gold Coast Mayors and Councillors to establish mega-highrise residential, hotel, private marina and casino developments on the remaining foreshores, beaches, public open spaces and parks on The Spit, Wavebreak Island and the Broadwater. Father Smith proclaimed at Jennings' funeral in 1987 that Doug had been a parliamentarian "who represented all people, not just himself and not just the arrogant and corrupt few". 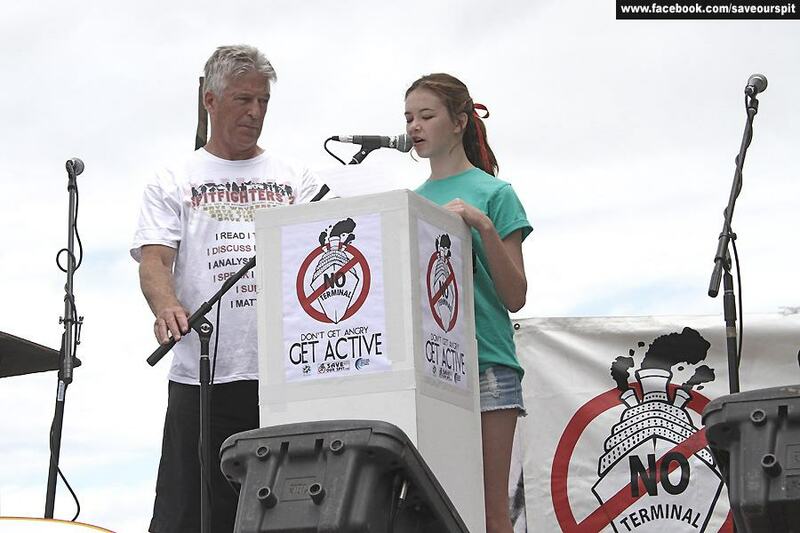 It is in the spirit of Doug Jennings that the Save Our Spit Alliance has fought for 15 years and continues to fight to save the conservation, environmental, recreational and passive tourism values of the remaining public open spaces, parks, foreshores, beaches and islands on The Spit and Broadwater for future generations to enjoy. 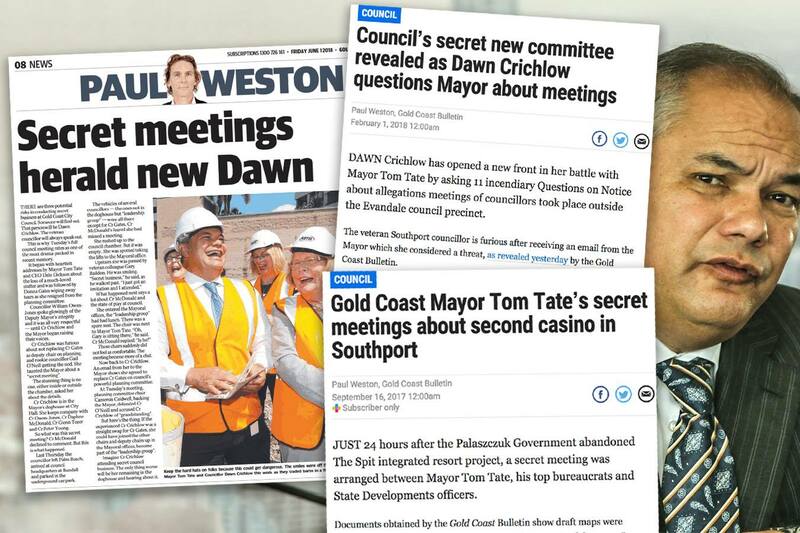 We hope you have enjoyed this update and some positive news on the SOSA campaign front, including the recent exposure by Paul Weston in the Gold Coast Bulletin (GCB) in relation to the previously redacted GCCC 'oceanside cruise ship terminal [CST] feasibility study' at Philip Park on The Spit. The un-redacted version of the study, as revealed by Weston, exposed the huge financial, business case, investment, navigational safety, engineering, cruise industry and environmental risks attributed to the proposal. This information was previously concealed when the study was first released to the public over 12 months ago by the GCCC CEO, Dale Dickson. Despite the fact that the unredacted report has revealed that the Oceanside CST on the Spit is totally unfeasible, the 'bloc' Councillors have voted to waste $10m more of ratepayers money on a 'further feasibility study', on top of the reported $2m they have already spent. Most of this money is going to companies that were listed as major partners with the now disgraced ASF China Casino Consortium. The unredacted Feasibility Study exposed the reality that no private investors would be interested in taking on the risks of Tate's Oceanside Cruise Ship Terminal. The Gold Coast Mayor has now come up with the outrageous suggestion that the Council (ratepayers) should 'invest' $530 million into the capital costs of constructing the CST. This is despite the un-redacted study stating that over a 30 year period the income from the operations of the CST would not pay for the capital investment and in fact would fall short by $45-150 million.